"We are happy to share that @HashQuark, a staking service platform focused on public chains with staking economic models, is joining $IOST as a Partner Node! 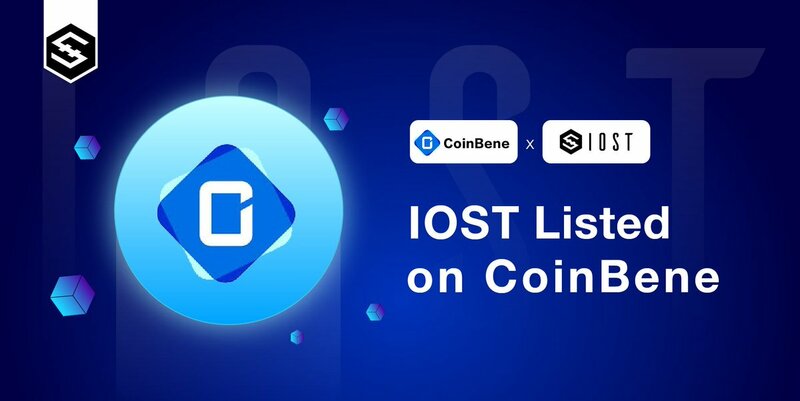 With new users joining our community everyday, we expect #IOST strong ecosystem growth to continue." 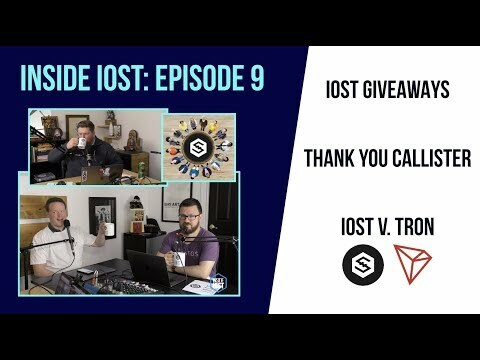 What are the new #Dapps on $IOST? Check out our Bi-Weekly Dapps Roundup! 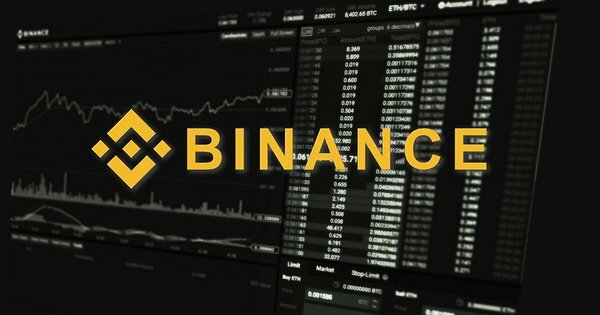 IOST is growing fast with over 200 Partners, over 200 thousand users on-board & over 26 million transactions processed.